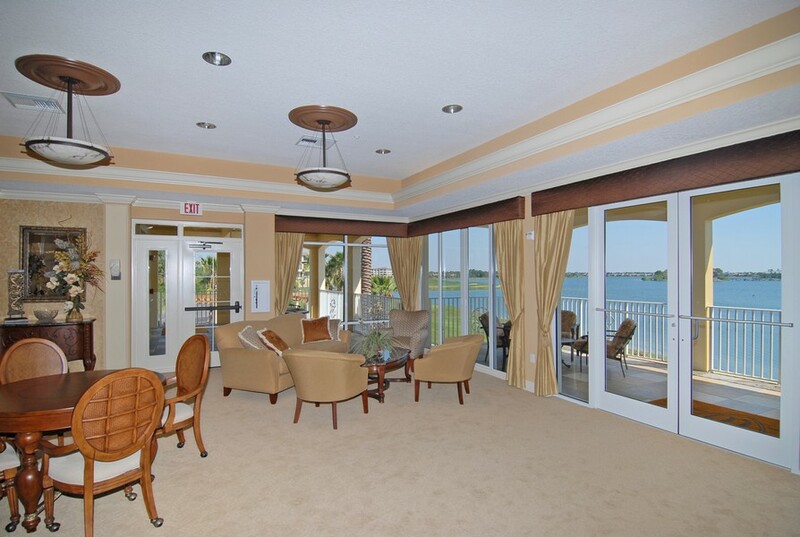 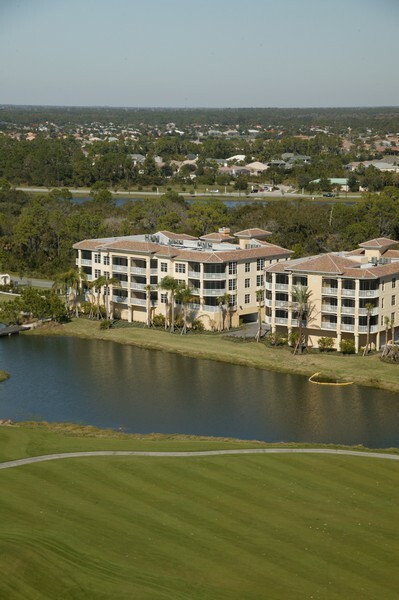 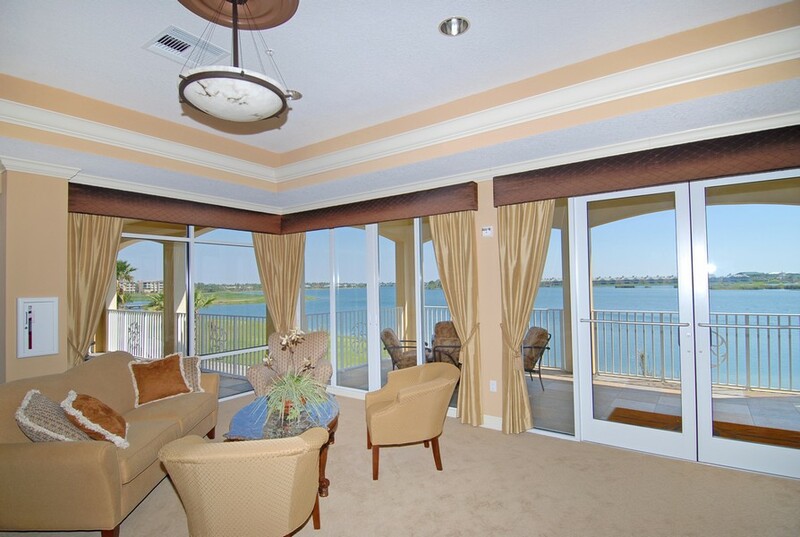 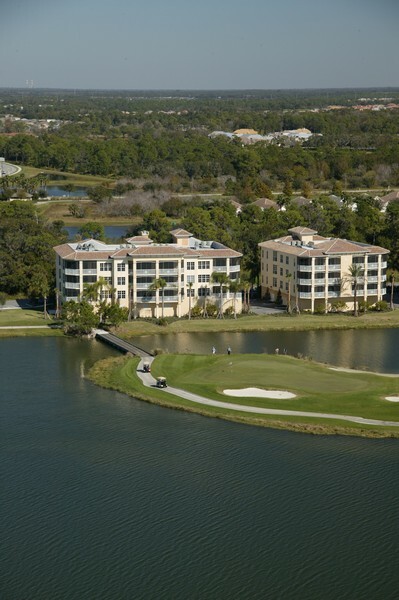 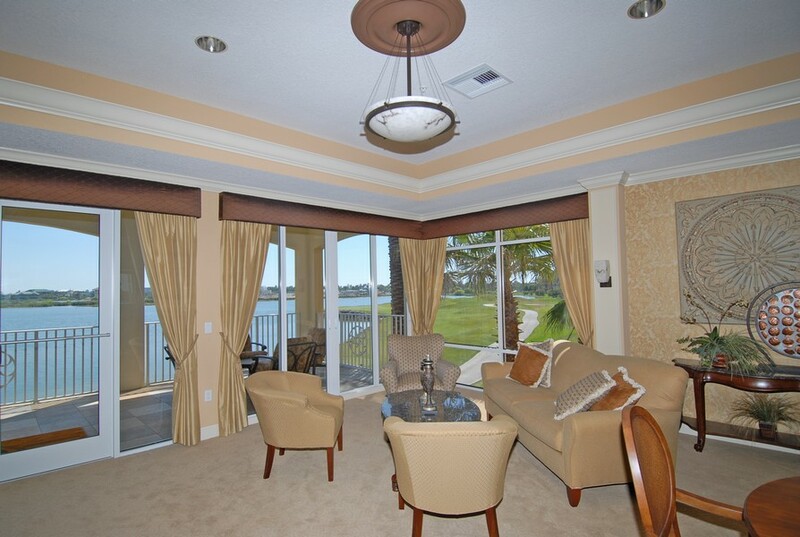 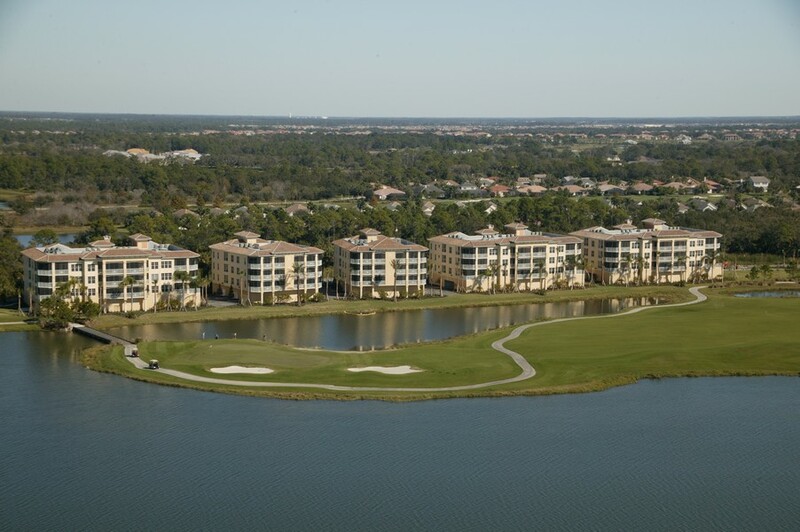 A luxurious lifestyle exists at gated lakefront Watercrest, which is composed of condominiums in 19 buildings. 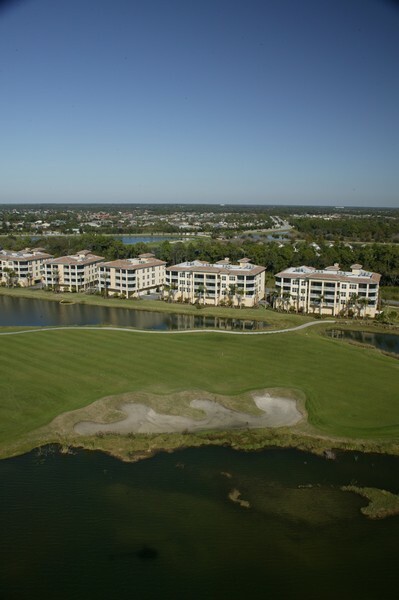 This upscale neighborhood is in scenic master--planned Lakewood Ranch’s Edgewater Village near Sarasota on the fabulous Gulf Coast of Florida. 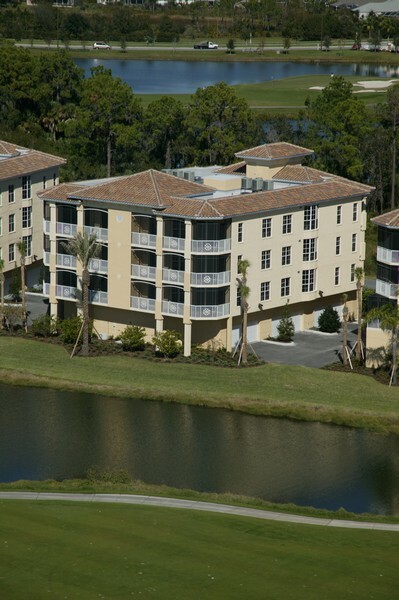 Read more about Watercrest. 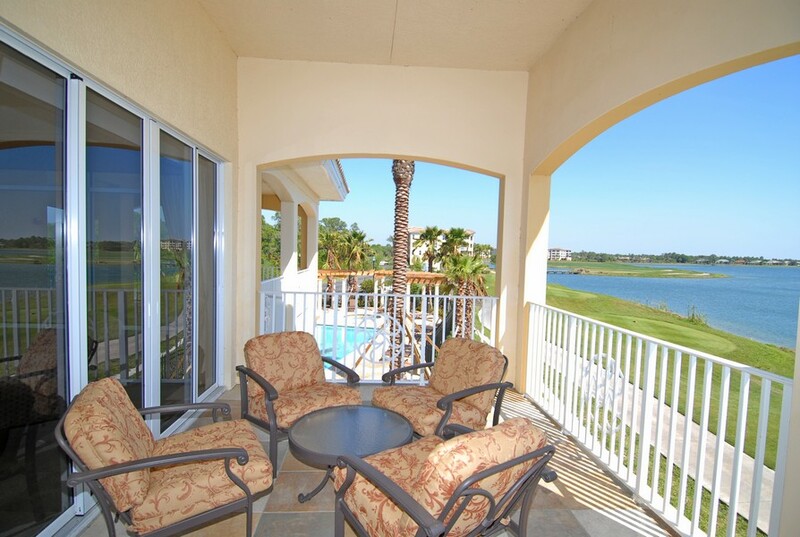 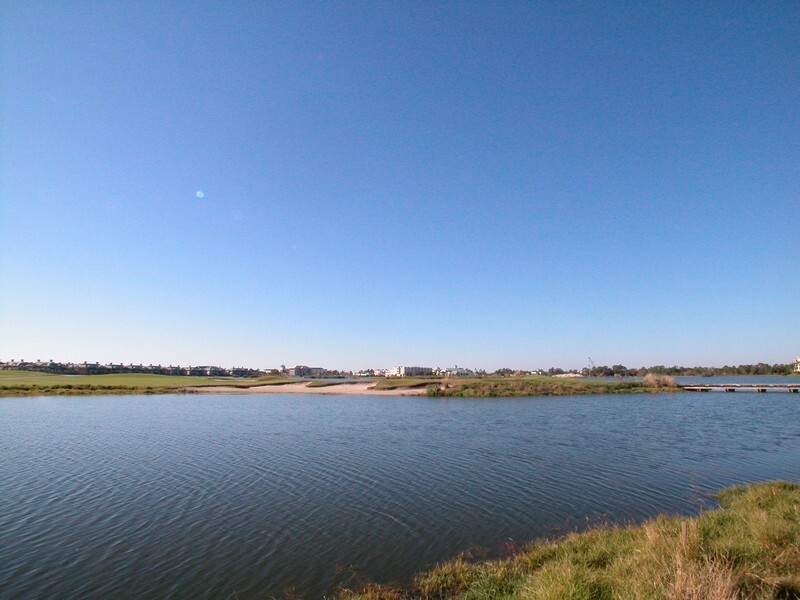 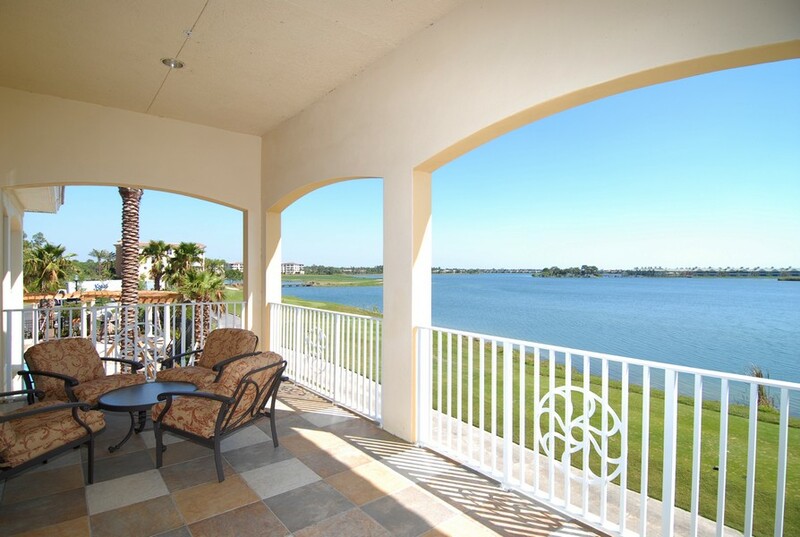 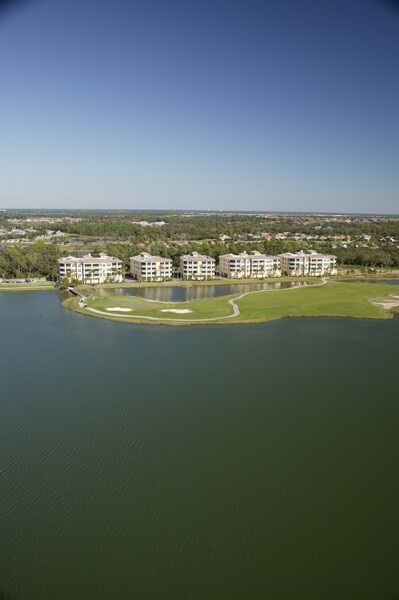 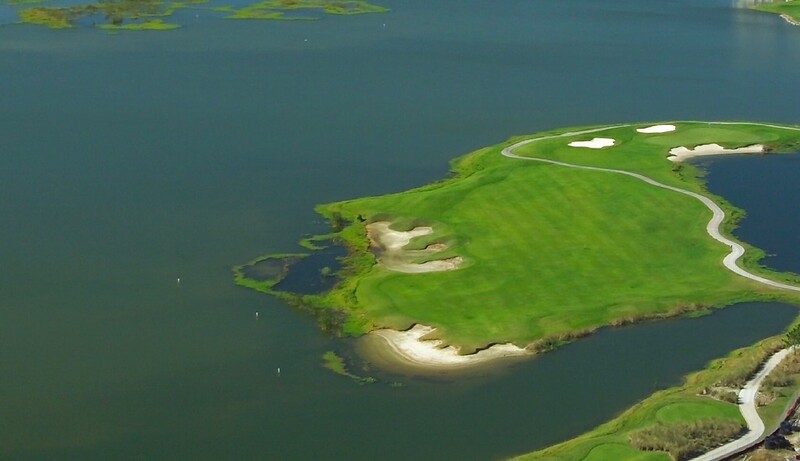 There are panoramic views of the 160 acres of Lake Uihlein as well as the Legacy Golf Course, one of three 18-hole championship golf courses, in the 1,900 to 2,500 square foot exquisite condominiums. 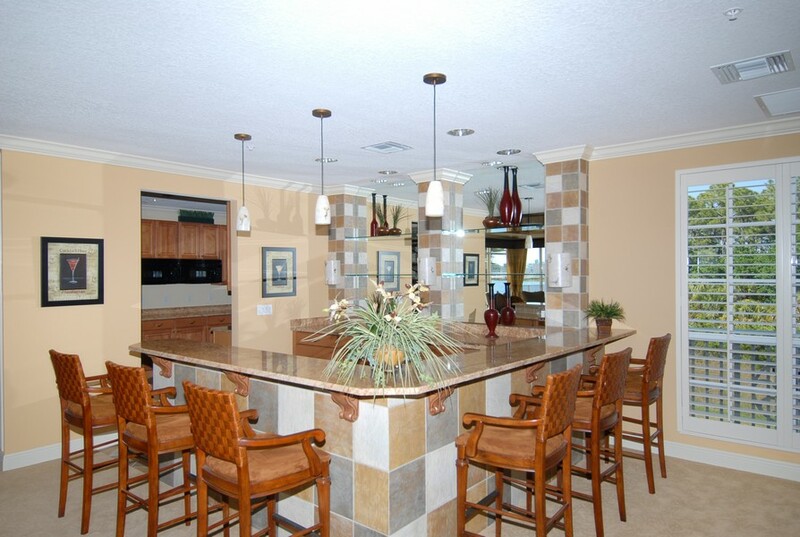 Many upgrades add to the luxury and enjoyment of a life that is such as that in a resort on a permanent vacation. 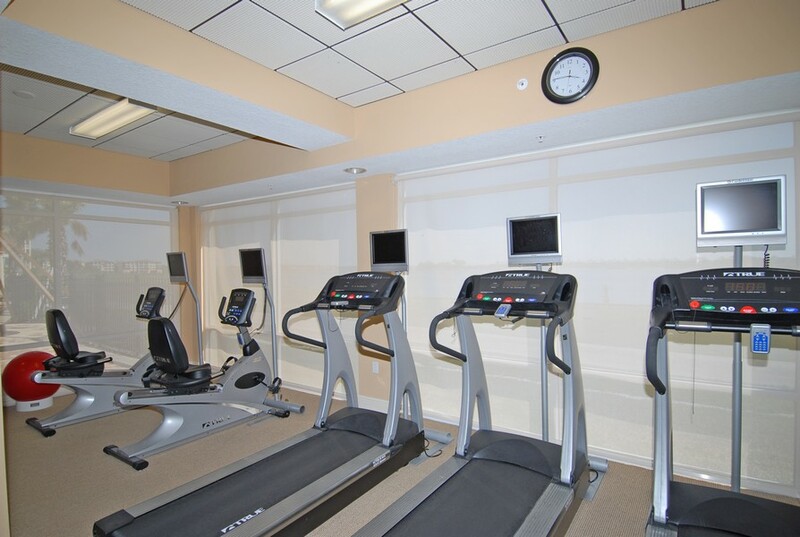 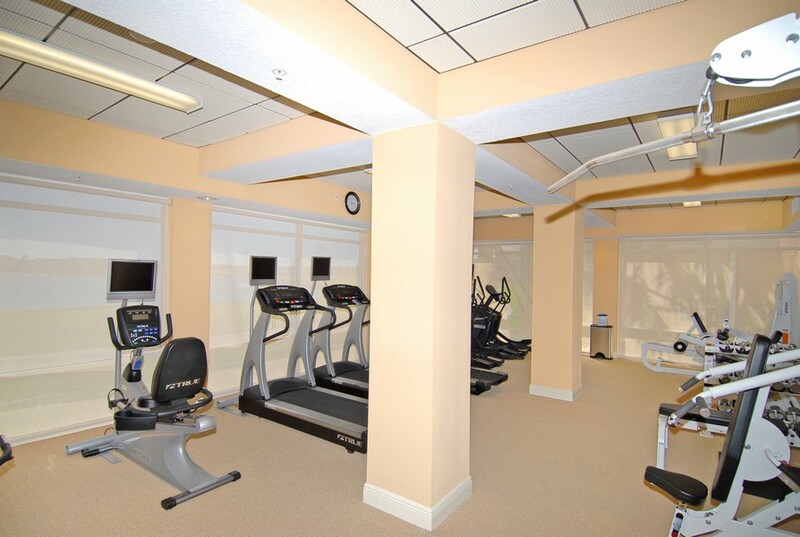 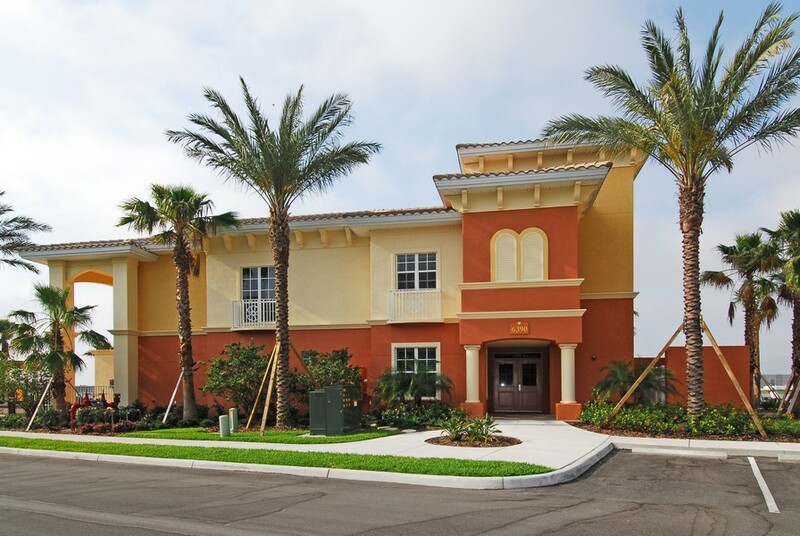 An elegant clubhouse, a 11,400 square foot fitness center, a swimming pool, a spa, semi-private elevators, two-car garages, and many other amenities add to the outstanding features that are available for the residents. 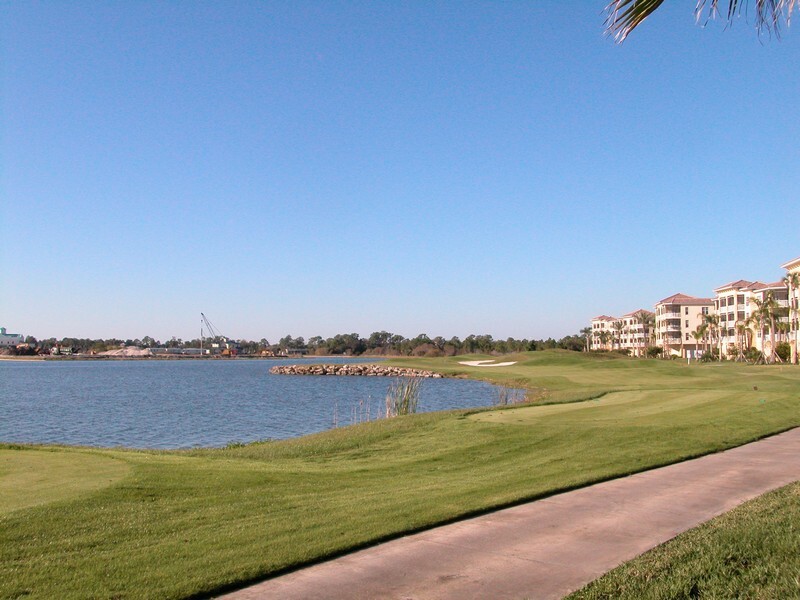 Lake Uihlein is ideal for boating and fishing, and the Wharf Park has a launching site for non-motorized boats. 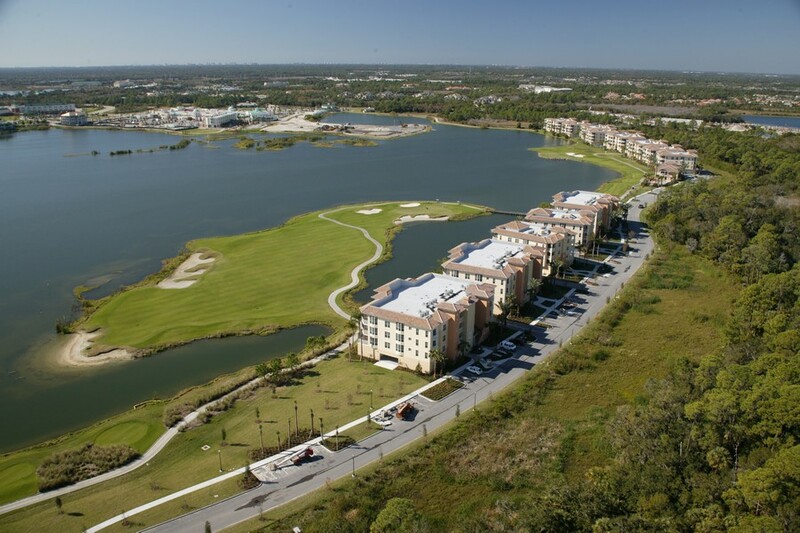 More than 150 miles of nature trails are available for hiking, jogging, and biking. 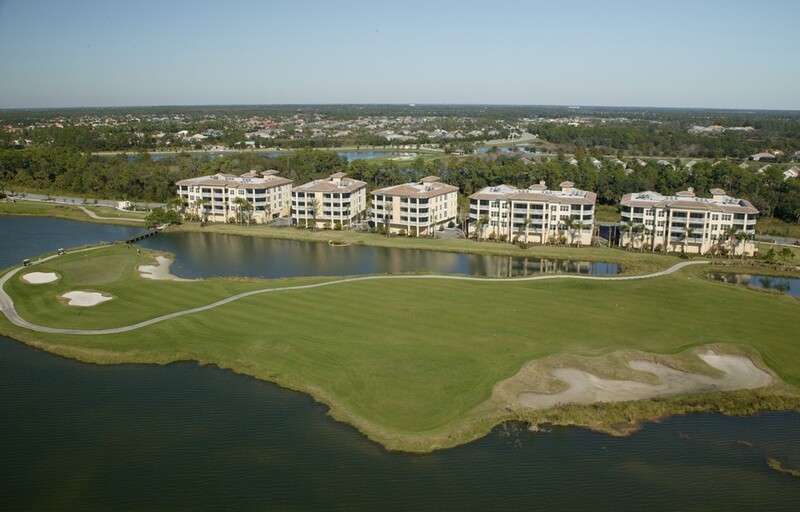 There are several ball fields, 18 lighted clay tennis courts, a playground, Adventure Park with a skate park and a picnic pavilion where families can have picnics, and much more. 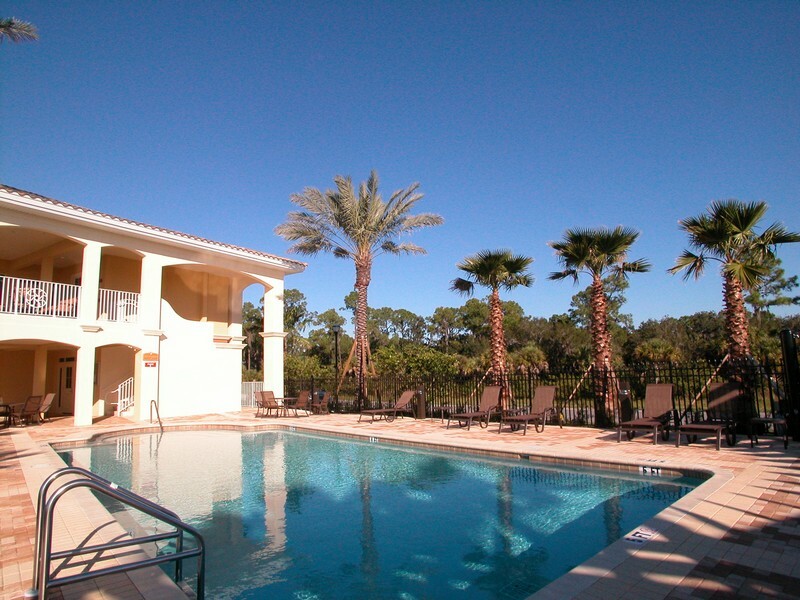 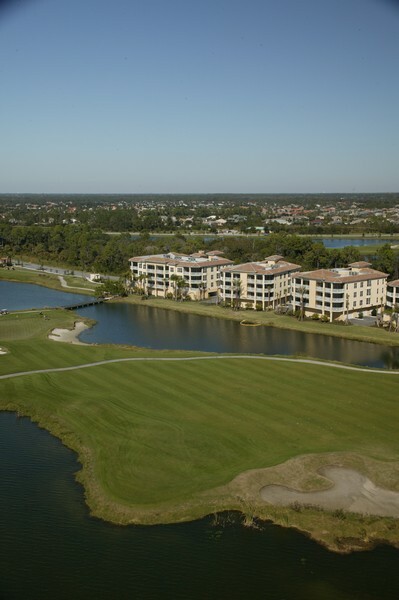 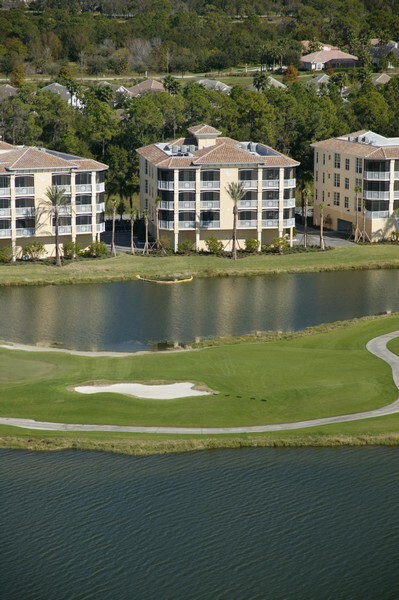 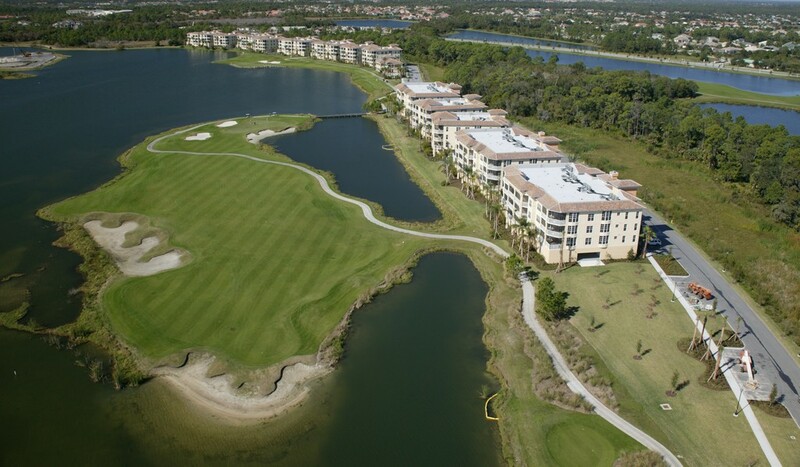 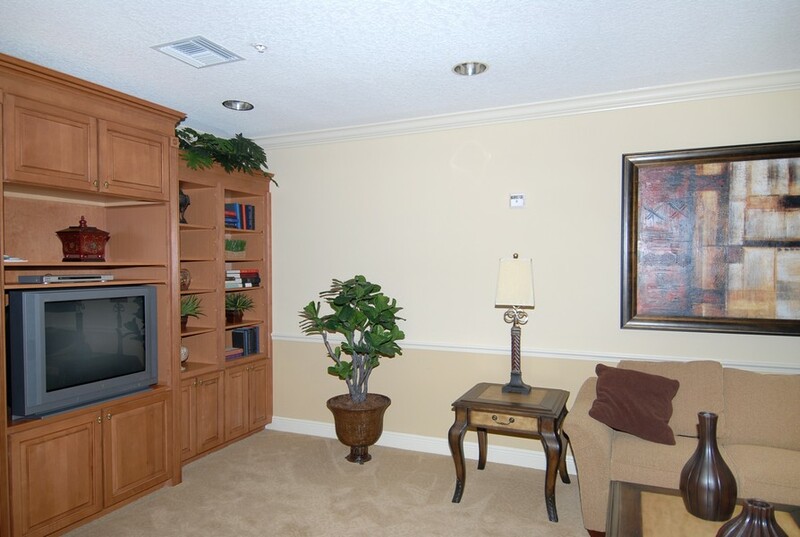 The “green living” communities in Lakewood Ranch are committed to preserve the environment and wildlife and boast of top-rated schools, having its own Medical Center, and offering a very active and healthy lifestyle in addition to all its social activities and various entertainments in 80 clubs. 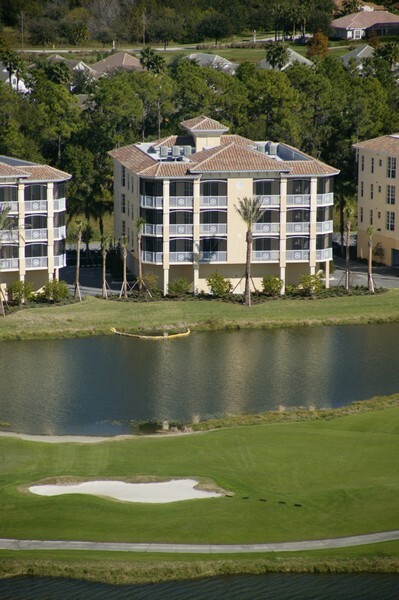 Free monthly Music on Main concerts and the Suncoast Wine Festival and Art are just two of the popular offerings.